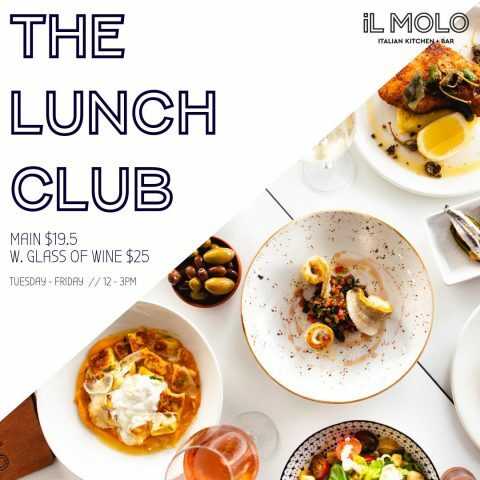 iL Molo is bringing you the best weekday deal in Bulimba. Treat yourself to a riverfront lunch for just $25. 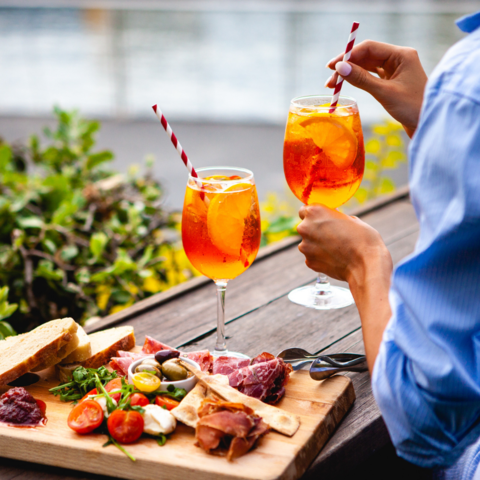 Watch the sun set over the beautiful Bulimba waterfront, with a glass of Aperol Spritz in hand and an antipasto platter for two. 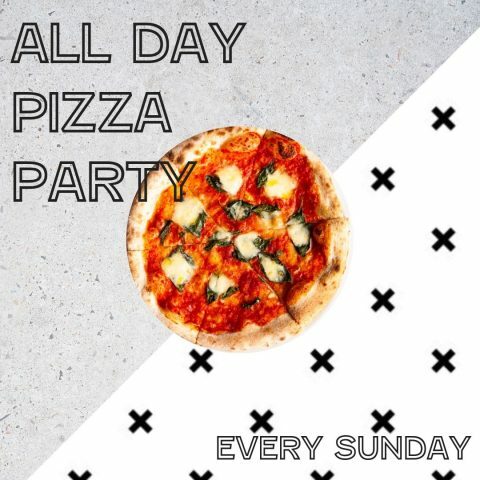 Join us every Sunday for $25 Aperol spritz jugs and $15 pizza. Click here to see our Pizza Party offer.